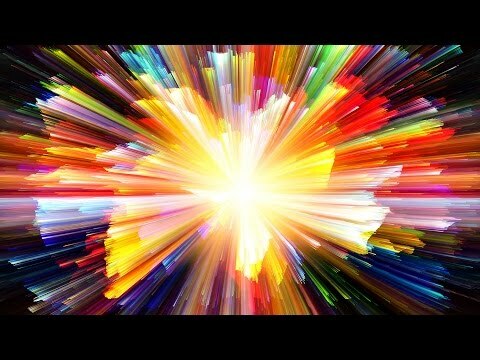 very inspiring view on the future of psychedelics, awesome how you think about that. 2 weeks ago my buddy and I for the first time did 5meo here in Holland. We had a shaman from Mexico and we smoked the bufo alvarius. From zero to infinity in about 5 seconds! Very very profound experience. 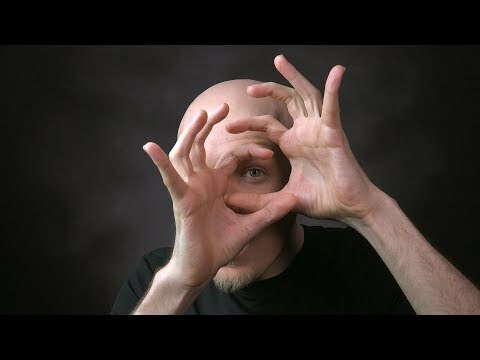 Overwhelming really, maybe a little different from how you describe your experience with synthetical 5meo. Thanks for sharing Leo, otherwise we probably would never have tried it or even known about it. 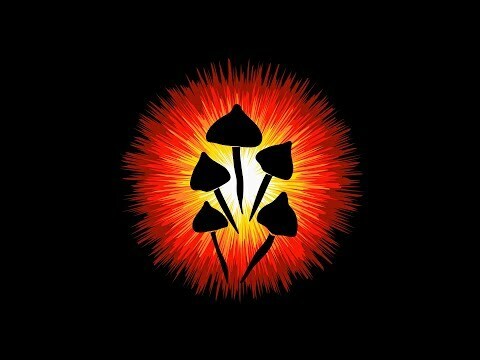 I am continuing the psychedelics path, recently tried ayahuasca and also growing my own mushrooms.